hello! i'm eren. i'm 15 years old and i like video games and anime! i'm actually not new here. i'm the oldest user on the forum besides mace, and it's been a while since i was active. i was wondering what things would be like if i came back and started being more active, so, here i am. thing is, i'm not sure if i'll be posting much. i've been signing on occasionally rarely, but that's about it, as far as activity goes. but i'm gonna try coming online more often. it depends on how piqued my interest is. i don't really have a lot to say, so i'm done here. see ya 'round! 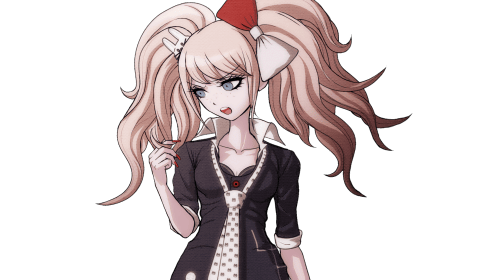 YOU LIKE SNK AND DANGAN RONPA TOO OOOOOO i see youre a fan of soldier 16 junko!!! Welcome back to the forum~ I'm Konata. Welcome back! I remember you though u probably don't remember me. Welcome back, I don't know you but it's glad to see another person active. I recognized your icon from when I was stalking looking back at old posts. Welcome back. welcome back eren. i don't know you but hey im nathan ! thank you everyone! 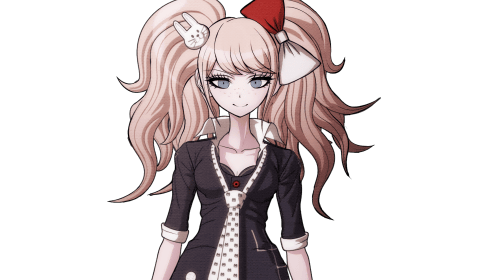 i honestly probably don't remember that many of you... it's been so long since i was on here that i wouldn't remember people i talked to once or twice. there are some people i remember but i don't think they come online as much... i'm sorry!!! 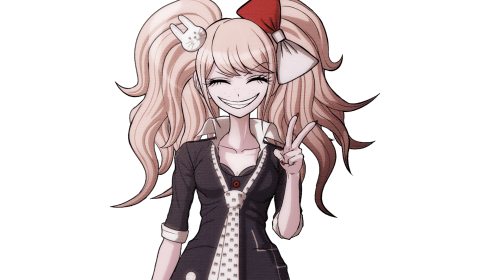 i am glad to see you all, though! Welcome back to the forum! I'm Vold. yes, but i go by eren now, since my name kinda bugs me. I don't recognize you, but I'm Pastel. Welcome back!